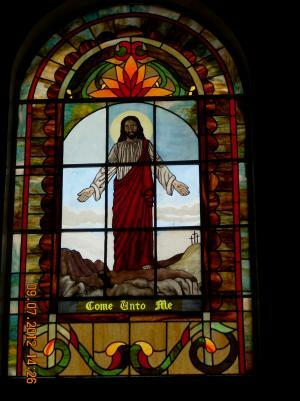 First United Methodist Church of Pilot Point stands on biblical teachings as understood in the Wesleyan tradition. In Christian fellowship, we provide a place for prayer, worship, and mutual encouragement. In thanksgiving to God for the gift of salvation in Jesus Christ, we tell others of that gift. In obedience to the word of God, we strive to be like Jesus, and to meet the needs of others. Thank you for visiting our website. Please come join us for worship this Sunday.